On my travels through the world of Twitter one day I came across an interesting tweet about a group of students who had won a contest for their game concept. The real interest came in the content for the game, which was about expressing the foster care system to players. I immediately followed Pathos Studios (@PathosGame) on Twitter and requested an audience with the team. Albeit the team is intelligent; I couldn’t believe that a group from University were already geared up to have a game in production. 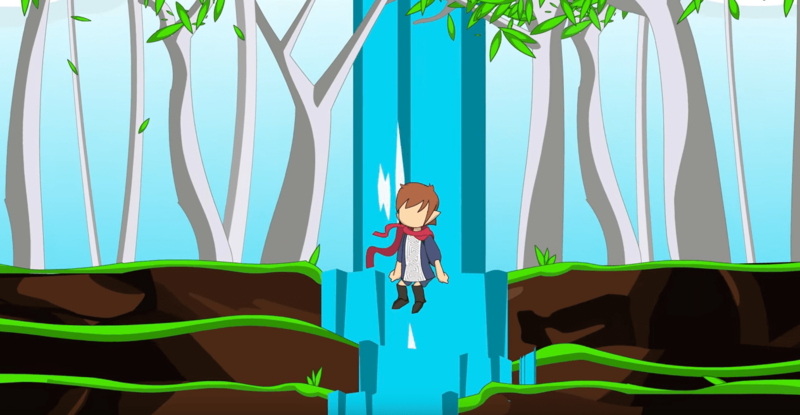 The short story is the team made it to the finals of Dare to be Digital, a prestigious video game competition for university students and recent graduates. The competition pits teams from around the world against each other to win awards. FixedUpdate, the team of students, won two out of six awards. Thus, giving them the financial ability as well as other resources to develop their game. At the time of this interview, FixedUpdate was looking forward to moving into an office and being able to complete the development of Pathos. What is the Game, Pathos, About? 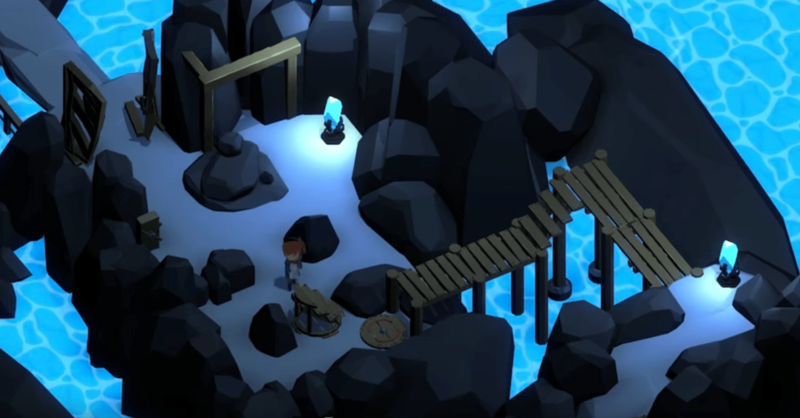 Pathos is a puzzle and fantasy game centered around the main character, Pan, as she has fallen into a new world. Just like kids within the foster care system Pan is confused. Her new surroundings are reminiscent of familiar places but very foreign. Pan is also a young girl. Thus, there are things throughout the plot that she just doesn’t fully understand due to her age. 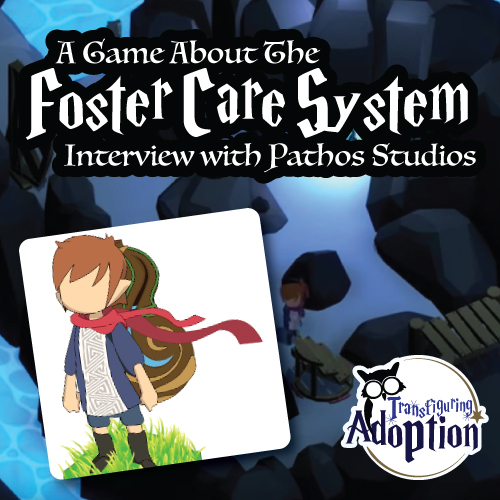 Players will experience some of the emotions of children in the foster care system as they follow Pan from world to world (home to home) having to make new friends. Pan will also encounter “foes.” However, parents should be interested to know that the “enemies” aren’t really “foes” per se. Again due to our young heroine’s age, Pan is confused by some characters. She perceives these entities as being against her, but in reality they are just people. Consequently, Pathos is a nonviolent game. The other characters do not harm Pan, and she doesn’t harm them. 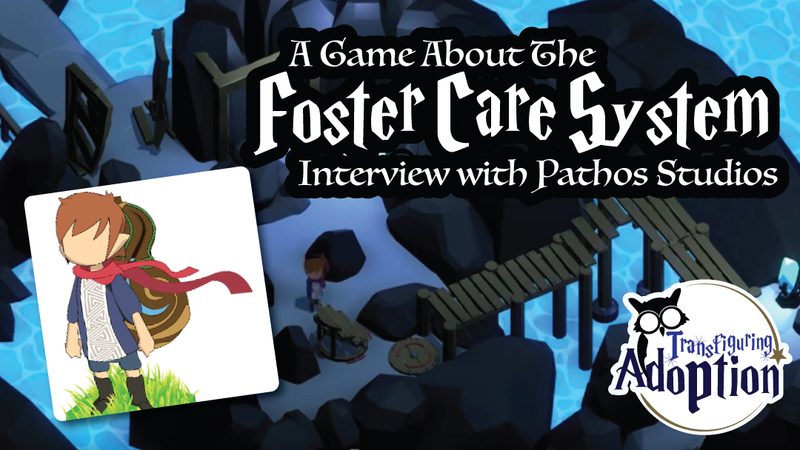 Pathos holds true throughout the story to making the gamer experience the thoughts and emotions of the foster care system. Not only does Pan have to navigate an unfamiliar world, but she also has the experience where she has coped enough to make her surroundings feel satisfactory. Unfortunately, as some children can attest to in their foster care journey, even when things feel right in the world that can be taken away from them as well. “One thing to note… we’re not trying to shed a bad light on the foster care system or the parents involved. We tried our best to tell it [the game’s story] … without perverting the people involved,” Luke adds in the interview. What was the Inspiration for the Foster Care Aspect? Mike Hindley is a part of FixedUpdate and was also through the foster care system himself. His journey seems to not be as difficult as others. While no journey through the foster care system can be described in any positive words for a child, Mike’s journey did end with him living with his aunt and uncle. However, in his journey Mike admits that he found an outlet from life in video games while he was coping with real life issues. The game doesn’t draw its inspiration from Mike’s story. Though, Mike admits that he helps tweak certain aspects of the story by drawing on his past experiences. The main inspiration for the game comes from the life journey of the team’s university friend, Christina. During a class with Mike and Luke, Christina overheard about the team’s plans for making a game about foster care. She offered her story about moving to numerous homes and going through the system. The picture Transfiguring Adoption got was that Christina, like many kids, had to struggle her way through life and the system to get where she is today. She seems to be more than happy to get her message and life out through Pathos so that others can learn from her life. Why Does This Game Matter? What Did Team FixedUpdate Learn? When touching on the topic of what the team has learned from their experience thus far, I got an overall theme. Simply, the team spoke about how the general population is just not educated on the foster care system. Luke and Rob both spoke about how the public seems to know that the foster care system exists but doesn’t know the details. “It seems to be this unspoken area of life that people don’t talk about ever,” said Luke. “Yeah. You sort of know it’s happening. You just don’t have any exposure to it,” offered Rob. FixedUpdate hopes that Pan’s adventures will connect with both audiences inside and outside of the foster care system. 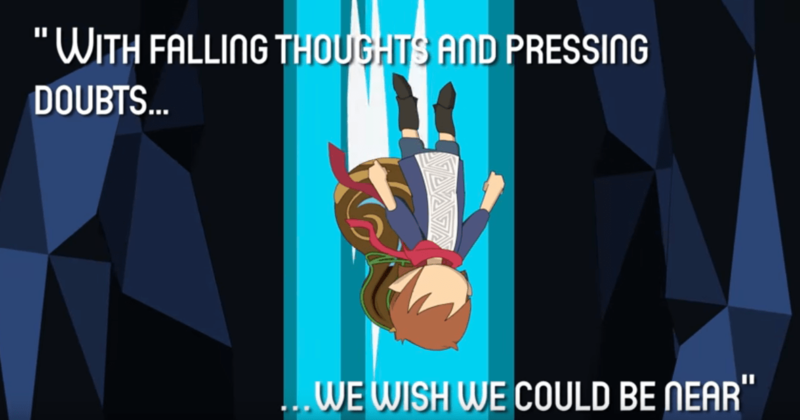 Obviously, for children within the system, the game will offer comfort and the ability to connect with a similar story. For kids outside the system, FixedUpdate hopes the game will enlighten them to be able to connect with other kids’ situations. It will help them connect with kids at school and empathize with foster care youth. At the time of this interview, FixedUpdate is still in the concept development stage. Hopefully we will be seeing Pathos entering a testing phase in 2016. The game, Pathos, will be available on the iTunes Store and Google Play Store. Our interview caught FixedUpdate at the beginning of their journey. They ask for people to follow them on Twitter and get the word out about this coming game. Also, FixedUpdate will be creating a website and other social media platforms that you will want to be a part of and keep tabs on this monumental development. As we have reflected in the article, our crew believes this game will be a WIN. Thank you for allowing us to write the article and everyone needs to get behind this project even if it is merely following Pathos on Twitter.